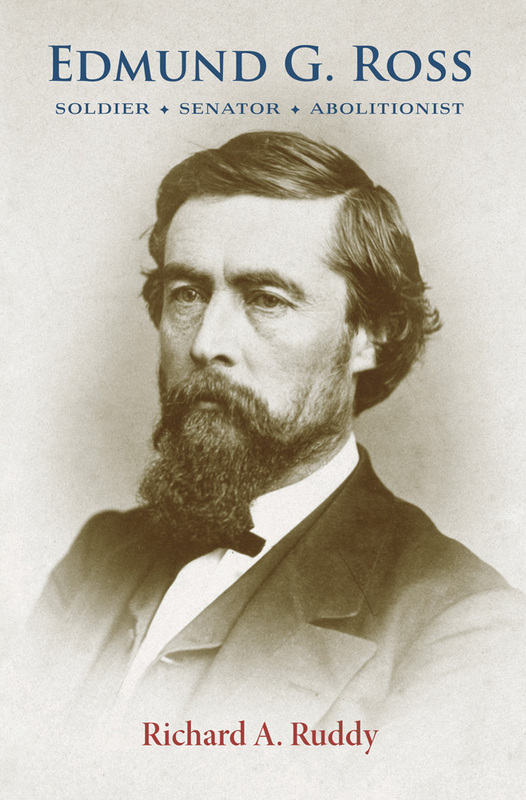 Thanks to John F. Kennedy’s Profiles in Courage, most twenty-first-century Americans who remember Edmund G. Ross (1826–1907) know only that he cast an important vote as a U.S. senator from Kansas that prevented the conviction of President Andrew Johnson of “high crimes and misdemeanors,” allowing Johnson to stay in office. But Ross also served as a significant abolitionist, journalist, Union officer, and, eventually, territorial governor of New Mexico, where he proved instrumental in the fight for statehood, the improvement of educational standards, and the settlement of land-grant issues. In short, Ross’s career represents the changes that the nation experienced in the second half of the nineteenth century. This first full-scale biography of Ross reveals his influential role in the history of the United States and offers a portrait of a resolute individual who often paid a price for his integrity. Independent historian Richard A. Ruddy is retired from a thirty-year career as an advertising and catalog photographer.